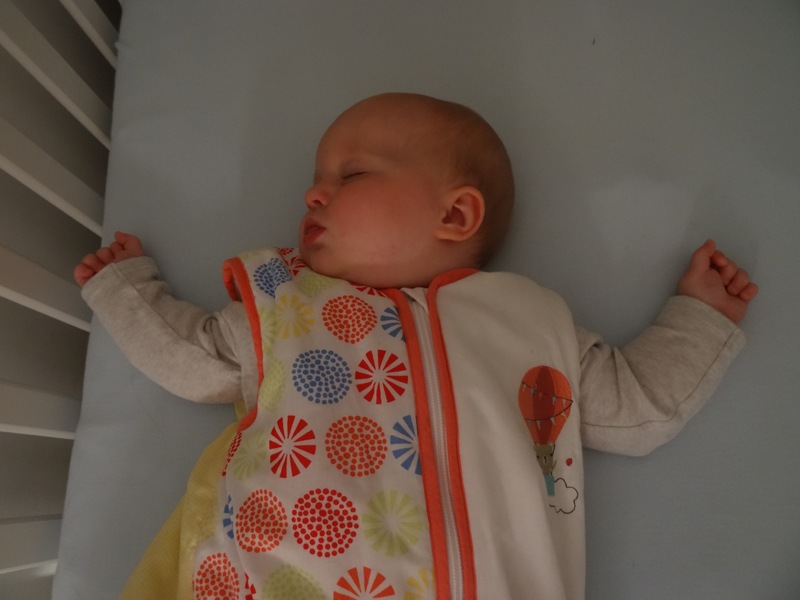 Oliver is quite prone to nappy rash, from the early days he suffered with the occasional bout of nappy rash and we tried a few different products that we were given, some helped and some didn’t. 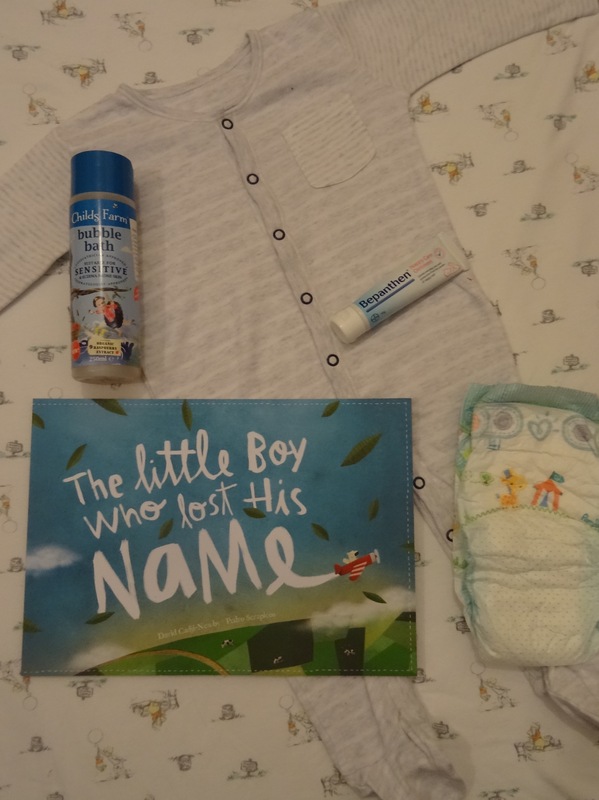 When I saw this opportunity to try out and review Bepanthen Nappy Care Ointment, I thought it would be great to see if this would work for Oliver! Oliver loves his bedtime routine (just not the actual going to bed). We usually take him up for a bath between 7-7:30 pm, we are currently using Child’s Farm bubble bath, which we are loving. 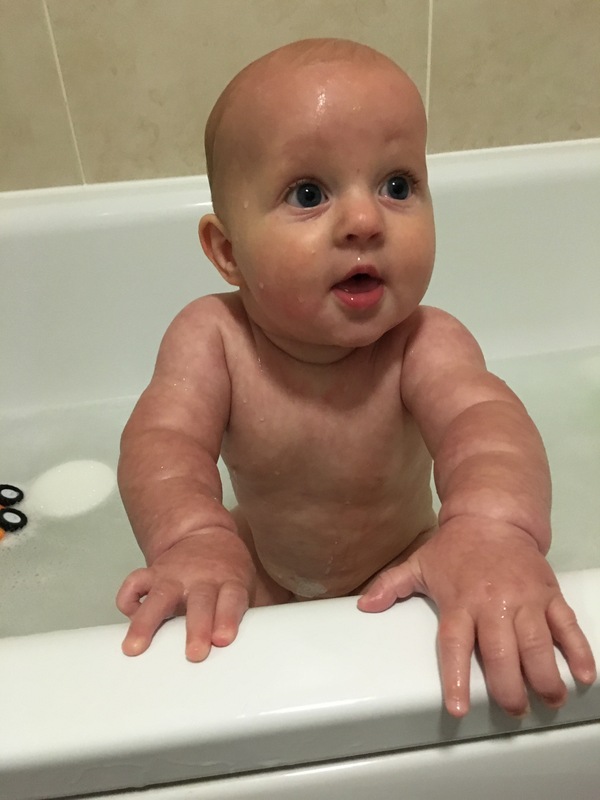 Oliver has had eczema in the past and was given Oilatum by our GP, when this ran out his skin had got much better and I was keen to find a product that we could use in his bath. I read lots of good reviews about Child’s Farm and the fact they are formulated for sensitive and eczema prone skin is perfect for us. Their products smell divine as well, I’ve even used it in my bath! We let Oliver have a little splash about in the bath which he loves doing, he has learnt to splash his hands and scoop the water, so we all end up soaking by the time he gets out! We wrap Oliver up in his towel, and have some nice cuddles whilst he dries off. Next comes the most difficult part of bedtime, putting his nappy cream and nappy on! I always try to apply a nappy cream at bedtime, as his overnight nappy is always very wet so we don’t want his bottom getting too sore. After we have wrestled Oliver into his nappy and popped some nappy cream on (he will crawl off mid application nowadays meaning it takes a good 5 minutes to make sure it’s actually on) and then popped his PJ’s on, we either go downstairs for a little bit of a chilled out play downstairs (if he’s had a recent nap and still got energy to burn) or he has a bedtime story. I do try to change the story but his favourite seems to be The Monkey Puzzle, I think he likes the bright illustrations. Then the last step to bedtime is Oliver’s feed, as he’s still breastfed I either feed him lying on my bed and then transfer him into his cot or I just climb into his cot and feed him in there. He now usually snuggles up to one of his Jellycat toys when he falls asleep which is so cute. 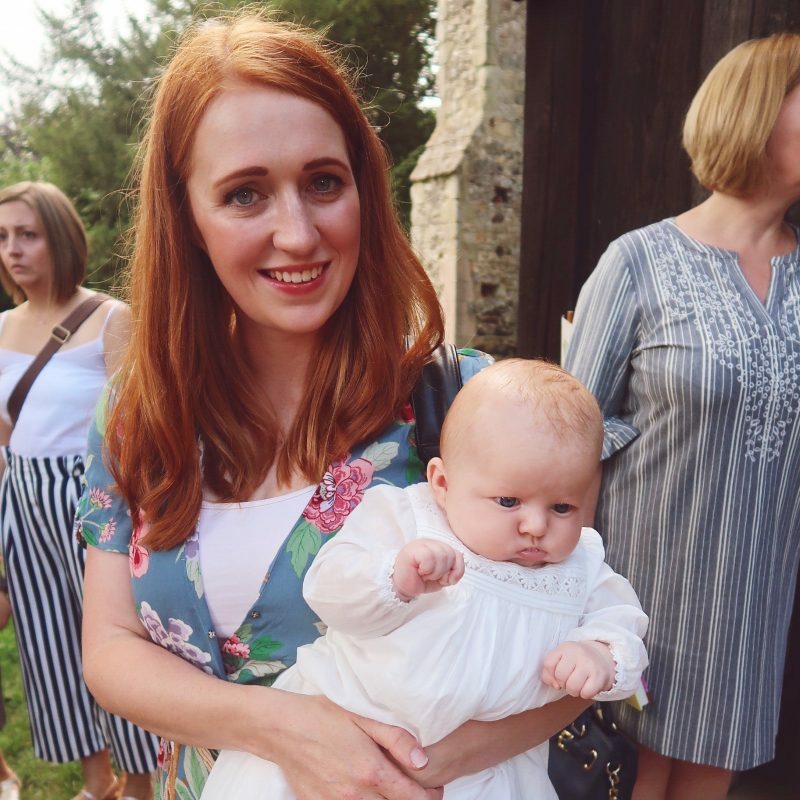 We really liked using Bepanthen nappy ointment to protect against nappy rash, it was really easy to apply and I didn’t feel like my fingers were coated in it, which I often find other ointments do. I like that it is fragrance free and contains pro-vitamin B5 to help aid skins natural recovery as well as keeping it nice and moisturised. We will definitely be adding it to our bedtime routine, more so now that Oliver’s started teething and his bottom is getting quite sore! Great to hear how you got on and such cute pics! Commenting for myself and on behalf of BritMums and thanking you for taking part.